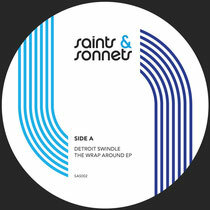 Following on from the massive Ethyl & Huxley single of last year, Saints & Sonnets kick off 2012 with the debut single from duo Detroit Swindle, featuring bass infused, soul driven house music and a superb remix from Pattern Select. Saints & Sonnets, the label started by Huxley & Jimmy Posters in 2011 got off to a flying start with ‘3 Feet High’ from Ethyl & Huxley, a record that was for many a high point of the year and had heavy support from the likes of Radio Slave, Lawrence, Craig Richards & Axel Bowman. Now the London based imprint look towards the first release of 2012 and turn to a new production outfit called Detroit Swindle. 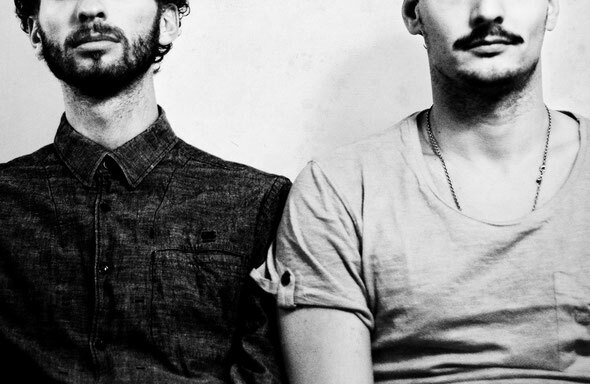 Detroit Swindle is made up of production partners Lars Dales & Maarten Smeets who hail from Amsterdam but seem to have their musical hearts very much in America’s Motor City. This is their first release and is to be followed by a single on the excellent Dirt Crew label so it seems that these boys are hitting the floor with their feet running. The EP kicks off with the title track ‘The Wrap Around’, a beautifully crafted slice of soul inspired, bass driven house that shuffles and grinds around a Detroit lifted vocal of note. Richly produced with warm pads and filters and FX aplenty, this is an i catchy record that is certain to find its place in DJ boxes across the globe.